I wish I could "see" in heart bokeh. Next year, I'll be looking back and thinking "I think I overdid it with the heart bokeh", but I don't care. I love this! I spend a lot of time looking for heart bokeh. Lucky you. LOL - it's your project you do it the way you want. Just enjoy the process. 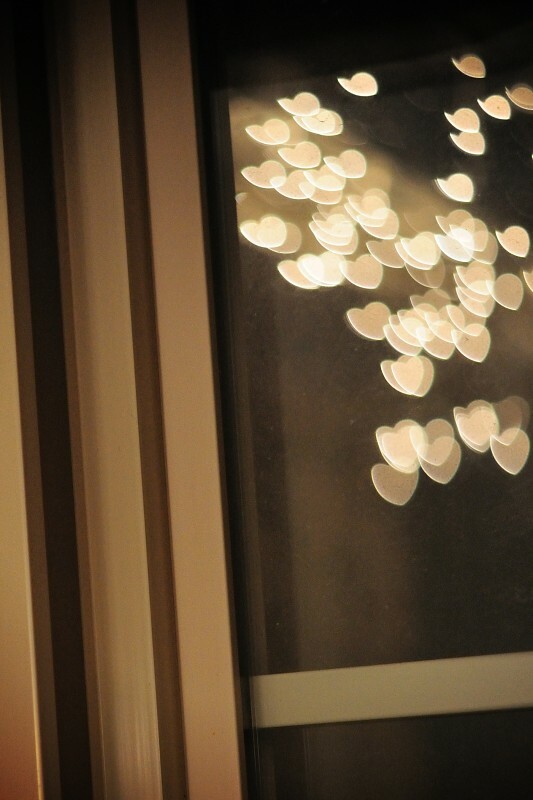 I love heart bokeh! This is gorgeous!